If you haven’t heard of the HBO television series Game of Thrones yet, you are probably living in a cave. The epic fantasy series has been keeping us on our toes for years, forcing us to anticipate the sudden deaths of our beloved characters. We’ve vowed countless of times never to watch the show again, only to return to our couches the next season. Ever since George R.R. Martin’s brainchild conquered and disrupted the way we think about television, it seems that we can’t stop talking about it. It has the right elements of power dynamics and political conspiracies that make it worthy for a lengthy debate. As the most notable characters try to claim their place to the Iron Throne, they have shown the audience their different leadership styles that resulted to various levels of success. 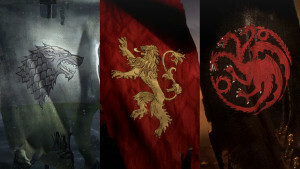 The sigils of House Stark, House Lannister, and House Targaryen. I honestly abhor the character of Cersei Lannister, but I do understand her motives for protecting her children. I think we’ve all come to agree that if Cersei runs for a leadership position, there’s no way she can win by popular vote. 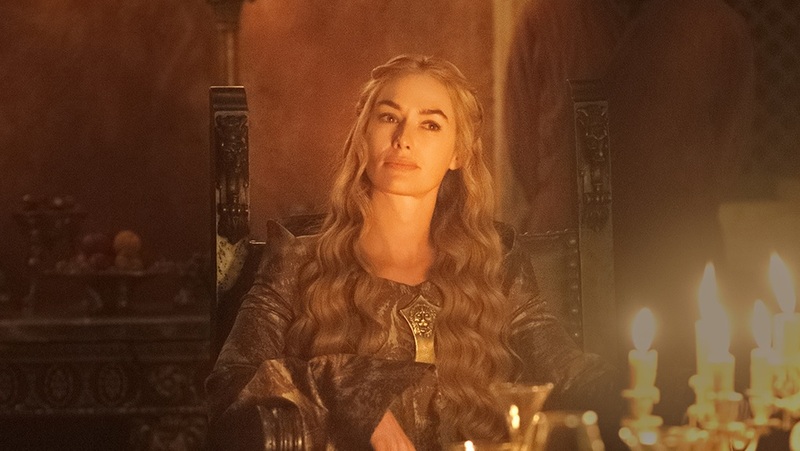 Although the manipulative Queen Regent knows how to get things done, we can’t help but feel repulsed by her surreptitious approach and the way she works behind people’s backs. Unfortunately, this approach exists in the real world today. There are leaders who are not open and upfront with their employees. Employees usually have a hunch whether their managers are being honest or not. This can easily be detected that employees always develop distrust toward their employers. Leaders must have a culture where trust and open communication should pervade and whereupon secrets shouldn’t be kept. 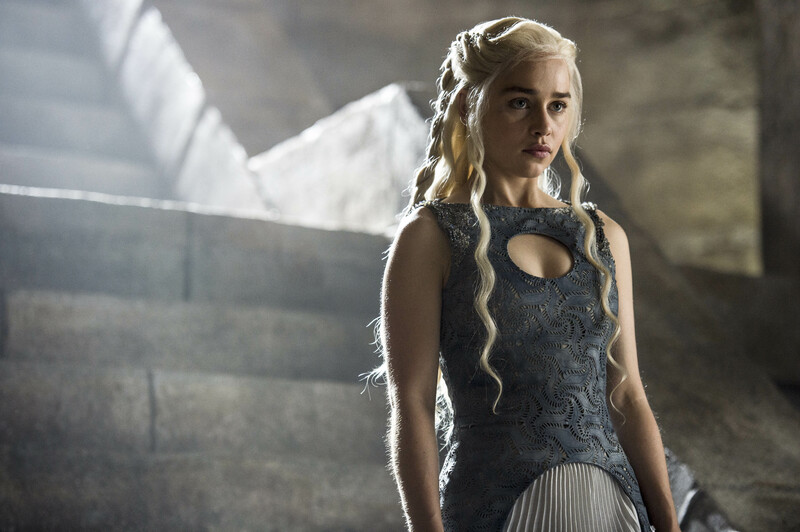 Daenerys Targaryen is an easily likeable character with her innocent looks and strong spirit. Even though she tries her best to lead her people with all the best intentions, she’s still predisposed to follow other people’s advices because of her naivety, which may or may not be good. If anything, she compensates this lack of wisdom by prioritising her people first. A good leader will always think about the people’s welfare, which is a strong attribute of Daenerys. This kind of approach- in which the leader looks after the growth, development, and safety of members- is said to increase the perception and engagement of employees to their leaders. Most employees appreciate leaders who take the time and put their commitment to the development and well-being of their constituents. Even if inexperience is a weak point, new leaders often rise by putting employees first. Critical individuals are usually those who aren’t that great in handling people. Plus, a lot of people don’t like the critical ones more often than not. 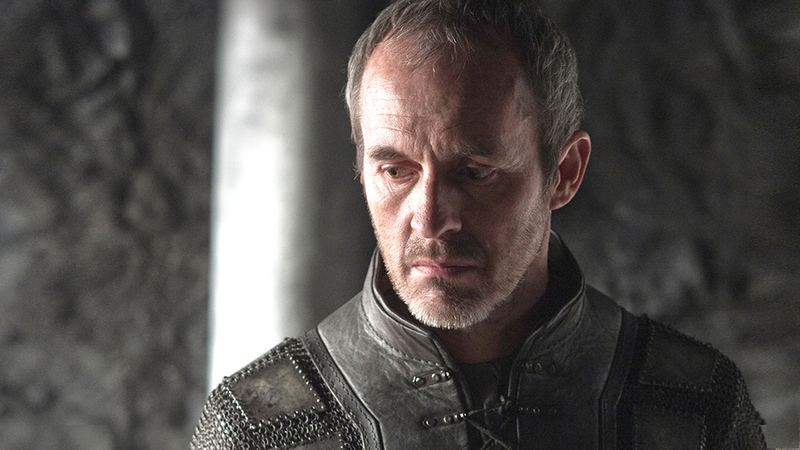 Enter Stannis Baratheon, who is the epitome of a determined but cold-hearted leader. Stannis sets high expectations that make him a critical person, but he does this to ensure that he will ultimately succeed. It’s a common trait shared by most leaders in the real world. It’s natural that leaders would want their employees to be their best, but others aren’t doing it right. A lot of leaders deliver feedback or response the wrong way when it comes to coaching their members. This can affect employees immediately and send a negative image about them. Rather than breeding respect, it gives rise to terror. The key in here is to provide positive feedback to encourage employees to continue their good deeds. Instead of always correcting, leaders should make it a point to reinforce positive performances that they want to see again. When making corrections, they should be addressed together with the positive qualities the employee has. 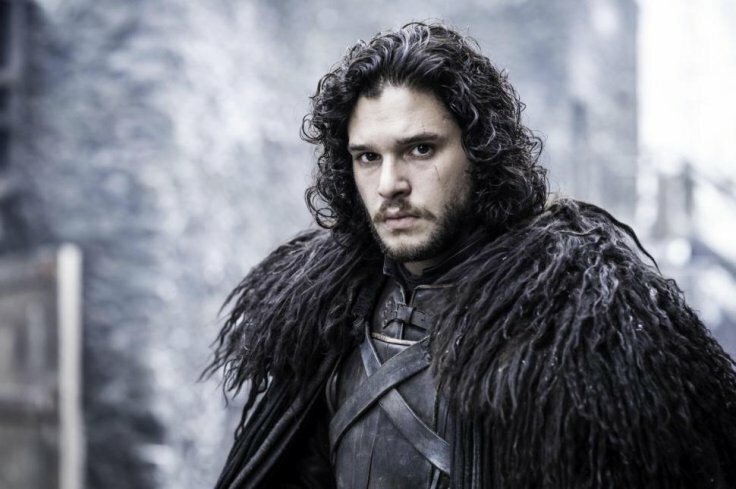 Even though Jon Snow doesn’t have much leadership experience, he sure knows how to inspire action. He leads by example and has no qualms jumping right into the battles first. This earns him the respect of the Night’s Watch and the others who join him in his quests, regardless of how dangerous they may be. This motivates his followers to be more engaged and alert, knowing that Jon is willing to cross the muddy waters first with them. Most leaders have yet to learn from Jon’s leadership style. Jon practices an ideal leadership approach in contrast to what the other leaders have in the series. A good leader shouldn’t just order people around; instead, he goes the way and shows the way how things are done. He can rally his troops to a common goal and inspire confidence in them. He must lead by influence, not by authority. When employees witness undaunted leaders face difficult challenges and stand at the forefront, they are more likely to follow suit. Which leader do you admire the most?